We are Edmonton based web design company providing quality websites and online stores at affordable price. We make custom WP websites combining functionality, features and beauty. We have a team of experienced and talented web designers who works to turn your ideas into a reality. 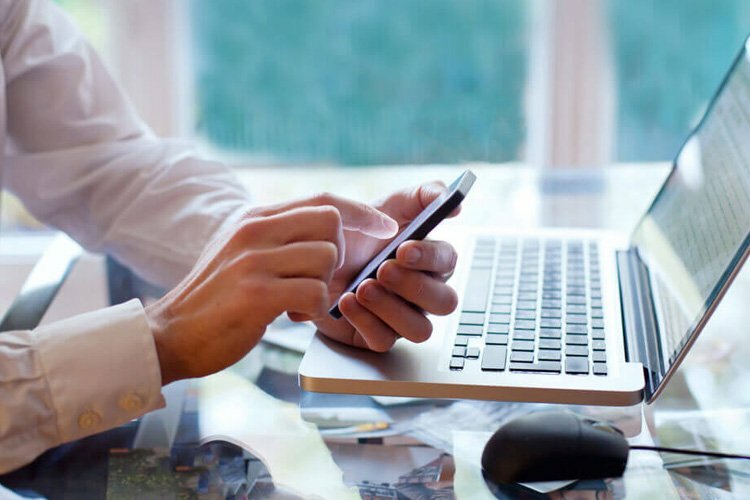 Being a leader in web design Edmonton, we craft beautiful and engaging mobile-friendly websites to increase your website traffic. Our responsive Edmonton web design works seamlessly on multiple devices and deliver intuitive user interfaces that users love. Our creative web designers create beautiful websites to impress your visitors. Our tailore made responsive websites help local Edmonton businesses grow. Custom made online shop will help you sell and expand your products easily. Our Online marketing and SEO campaigns match your digital marketing vision. 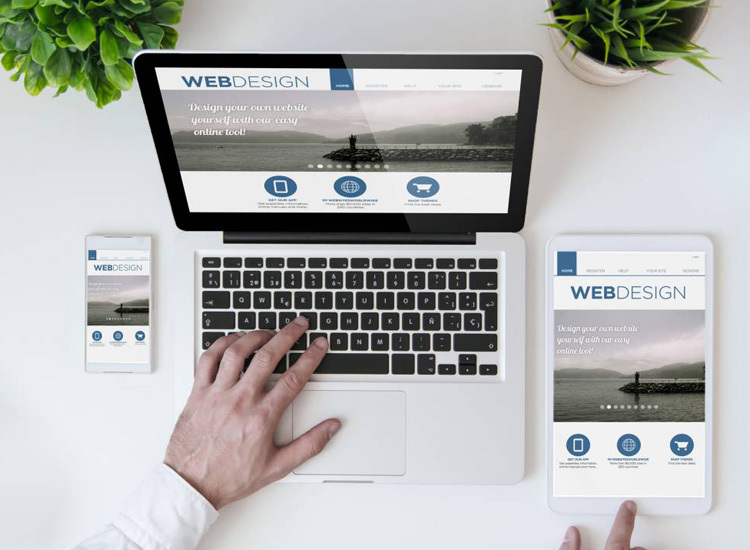 At Future Workz, our Edmonton based web designers and developers perfectly blend style and technology to bring an amazing outcome that enables your business to succeed online. Whether you want a WordPress website or a Woocommerce powered shopping store, we create masterpieces that will amaze your visitors to say ‘WoW’. Get ready to taste the feast of success with feature-rich websites. Have a Project in Mind? An Idea? Want to revamp your current website or create a new one? Let’s talk about your project. Hi, We have been very pleased over the years with the service provided to us by this company I would give them an a+ and would recommend them! They are fantastic!